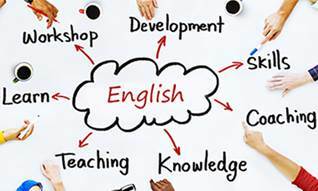 The purpose of the English as a Second Language (ESL) program is to help eligible students improve all aspects of their English language proficiency - speaking, listening, reading and writing skills. English must become a tool that students use to build self-sufficiency and to become integrated into the mainstream of American life. 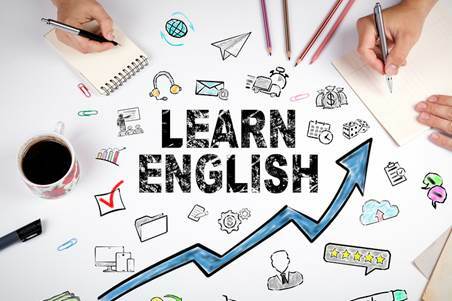 The ESL classes offer a great opportunity to practice conversational English in a variety of contexts: work, money matters, family life, healthcare, education, transportation, entertainment, etc. Grammar structures are incorporated into lesson activities. The teachers select textbooks and authentic materials to help students to understand vocabulary, idiomatic expressions, and increase their knowledge of American history, geography, culture, and literature. The classes have been running successfully since the early 1980’s. Classes are conducted weekday mornings from 9:30 am till 12 pm and weekday evenings from 7 pm till 9:30 pm. We operate classes on both managed enrollment and open entry-open exit enrollment bases. The results of initial formal and informal assessments determine the appropriate instructional level for each and every student in the ESL program. As a participant in the ESL Classes, you will be expected to: take a placement test; set educational, career/employment and/or civics goals; get at least 50 hours of instruction; take the posttest; report your goal achievement.